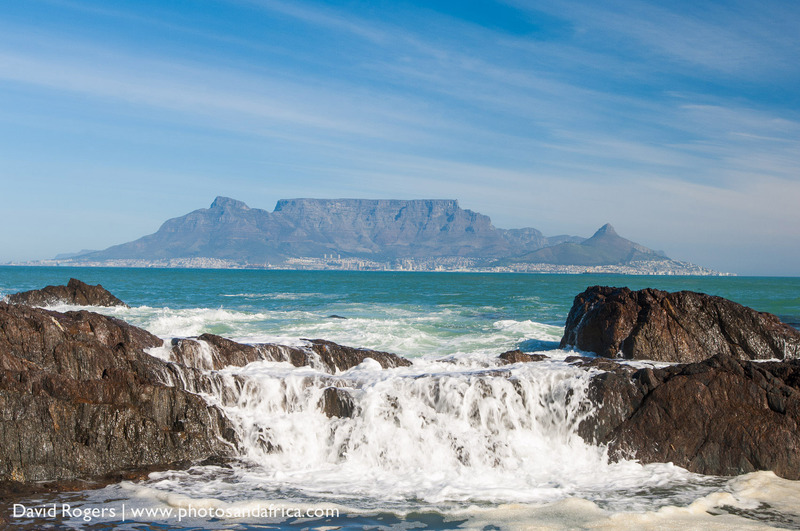 It’s a two-hour flight from Kruger to Cape Town – and the “mother city” is a fine place to start or end a safari. Dominated by Table Mountain and fringed by two very different oceans, you can expect fantastic scenery and also world-class restaurants. 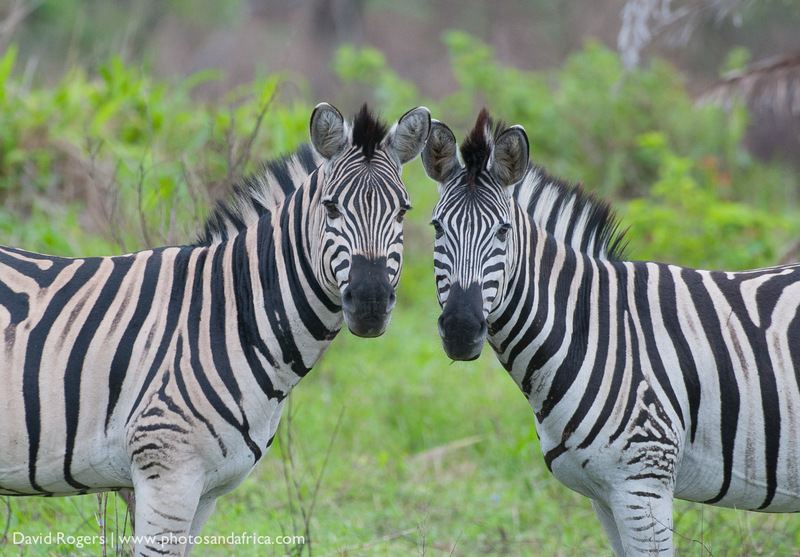 Greater Kruger National Park, which includes Kruger National Park and a series of private game reserves, mostly along the Park’s western, unfenced boundary, is an ideal first-time safari destination. 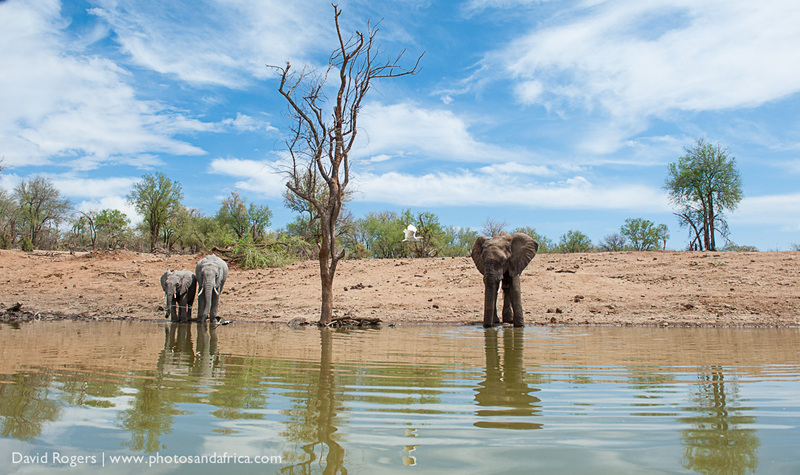 Kruger itself covers nearly 20 000 square kilometres (an area the size of Belgium). 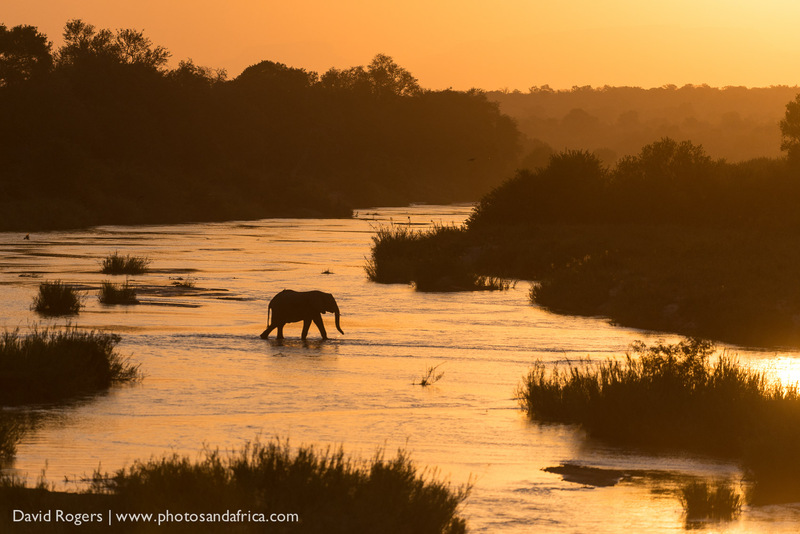 This subtropical northeastern region of South Africa offers coral reefs, great beaches, estuaries and also some fine game reserves with an interesting diversity of bushveld habitats. At its core are the extremely well-run national parks managed by KZN wildlife, which include a clutch of reserves now included in the Greater iSimangaliso Wetland Park. 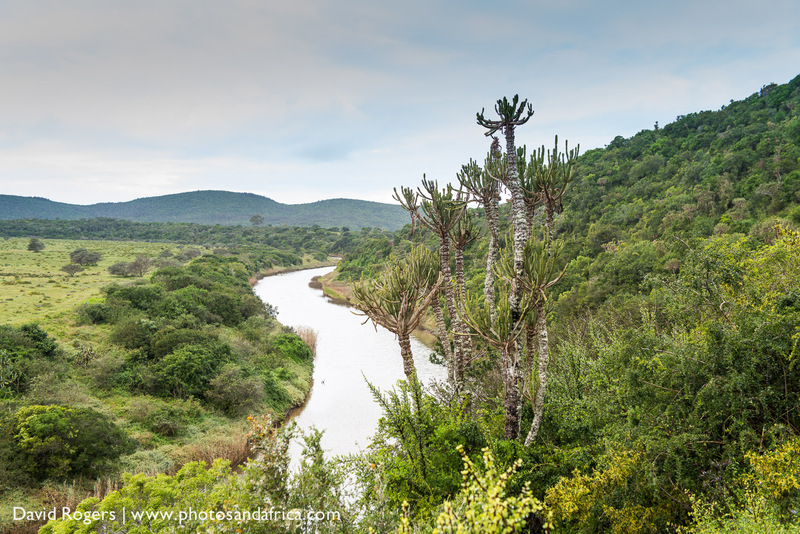 East of the Cape is the Garden Route, notable for its dramatic mountains, strings of large fresh water lakes, beaches, estuaries and the forests, which give the area its name.